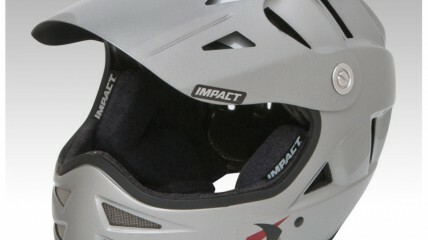 Impact is proud to release our new crew helmet, based on our X-Lite OTW Crew helmet but with a chin guard that provides more coverage and protection and a new adjustable visor that is longer to provide more blockage of the sun as well as added protection from falling debris. The chinbar has ventilation and the shell has openings all over to help you keep cool as you work in those “hot” pits. 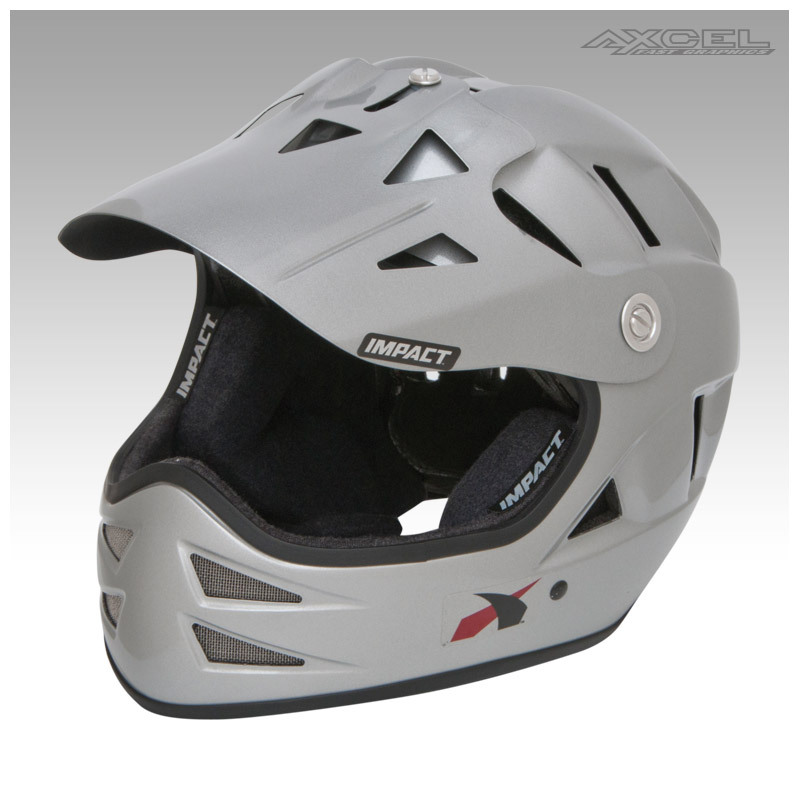 Constructed from our high-end composite materials it includes our Gray Matter liner, fire-retardant Kevlar chinstrap with dual D-ring closure.